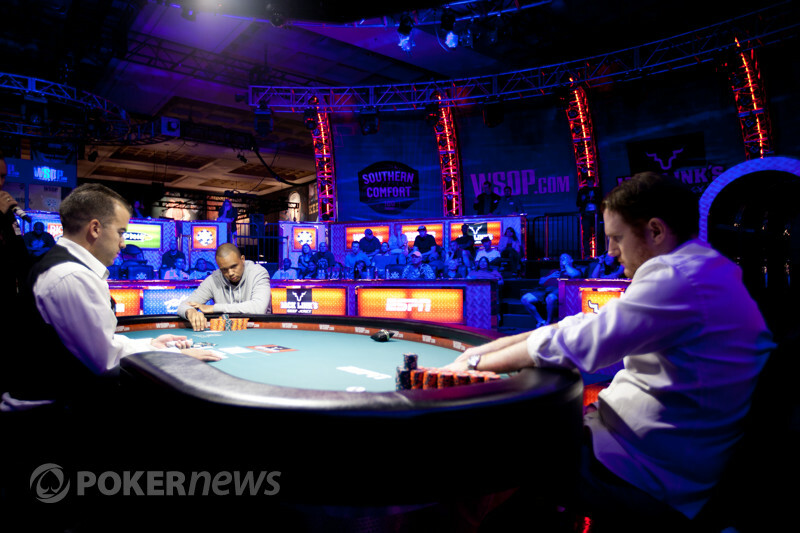 Shaun Deeb raised to 33,000 in the hijack seat and Chris Klodnicki bet 'pot' from the big blind. 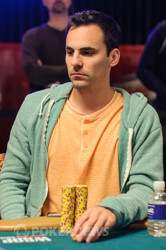 It was a 104,000 bet and despite a look of slight upset on the face of Deeb he moved all-in and Klodnicki called. Deeb's snowmen hold up and Klod is out.